Very often in IVF programs we do not administer drugs to stimulate the ovaries but proceed in a natural cycle, in which we monitor the normal oocyte maturation process that takes place in every menstrual cycle. Women with secondary infertility (ie they already have a child) and do not wish to create several embryos. Women with advanced age or with a history of poor quality embryos in prior attempts, after stimulation of multiple follicles. Although IVF in a natural cycle has often proved valuable, however, we should note that it is actually the development of a single egg and consequently the development of a single embryo, thereby reducing the chances of pregnancy if the fertilized egg is not divided properly. For that reason, in the IVF Center Athens, we proceed in two directions when performing IVF in natural cycle. 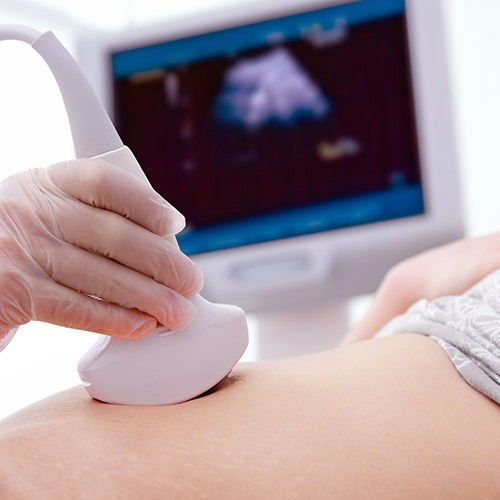 If the conditions are very encouraging (endometrial thickness, morphological assessment of fetus, medical history etc) we proceed to the embryo transfer. Otherwise, we collect a sufficient number of fertilized ova (after a sufficient number of natural cycles) which are cryopreserved. Then, after appropriate endometrial preparation, we proceed to thawing the fertilized ova and embryo transfer with 3-4 embryos maximum (depending on the age of the woman), thus increasing chances of achieving pregnancy. This technique has given the IVF Center Athens many valuable pregnancies, especially in women over 40, where previous IVF attempts had failed!